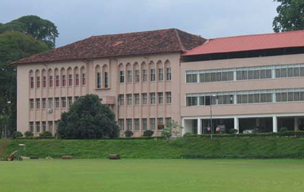 The Department of Chemistry, University of Peradeniya, is one of the largest, and highly functioning departments within the University. 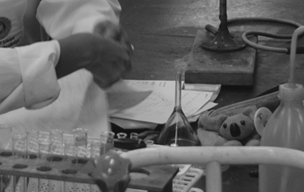 Accommodating over 500 undergraduate students, 50 postgraduate students, and a highly qualified and distinguished academic staff, the department is at the forefront of chemistry education and research in the country. 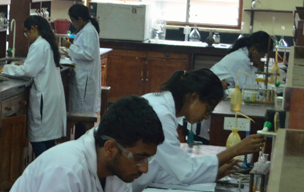 The Department conducts comprehensive courses in Chemistry for General, Special and Applied Science Degree students. The Department also offers courses of applied and industrial nature for the Applied Science Degree programme.